The Cumberland Arms welcomes three mighty fine bands along on Thursday 17th May, with a mix of pulsating noise, experimental sounds and bands really making their mark. It’s a trio of talents that make for a wonderfully entrancing bill. 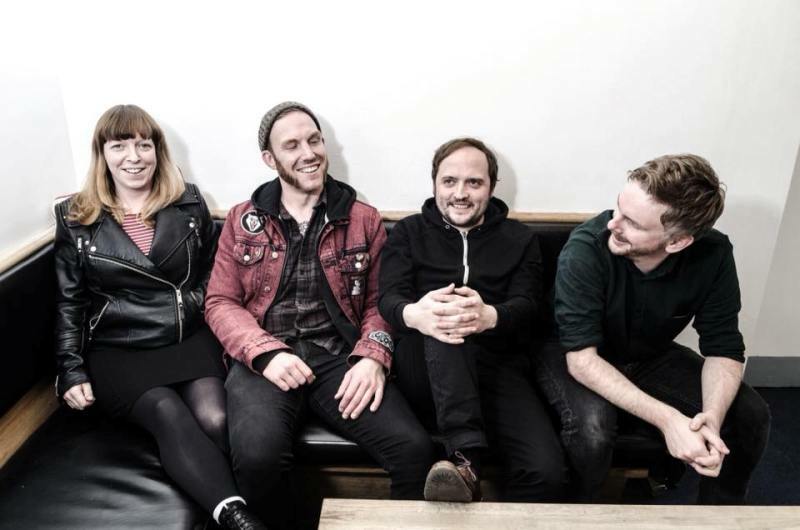 Loud, raw, punk-inspired noise from Grey Hairs is enough to pull anyone in and a back catalogue of absolutely raucous bangers means these rockers are a band that won’t disappoint live. Savak bring their indie rock sounds too, quirky pop sensibilities course through all they do, with the band being one you feel should be a lot more well known that they are, but their role as a real cult favourite is a well-earned one. Then there’s the more experimental The Unit Ama, dense music that pushes boundaries, they local trio are a spot on addition to this bill. The show offers up three bands that all should be ones you listen to, and what better way to do that than live, in one of Newcastle’s best venues. Grey Hairs, Savak and The Unit Ama play The Cumberland Arms, Newcastle on Thursday 17th May.